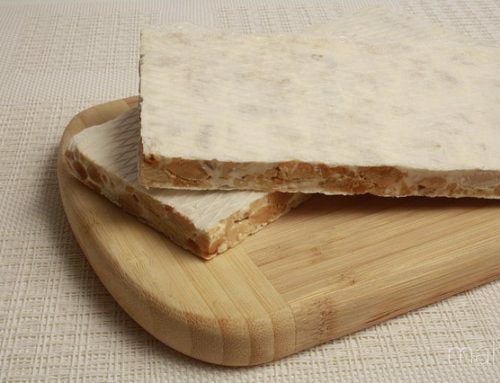 Authentic chocolate nougat with almonds and walnuts. 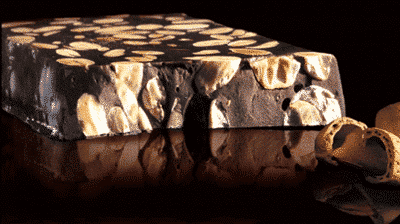 How to make a real chocolate nougat with almonds and walnuts craftsman? 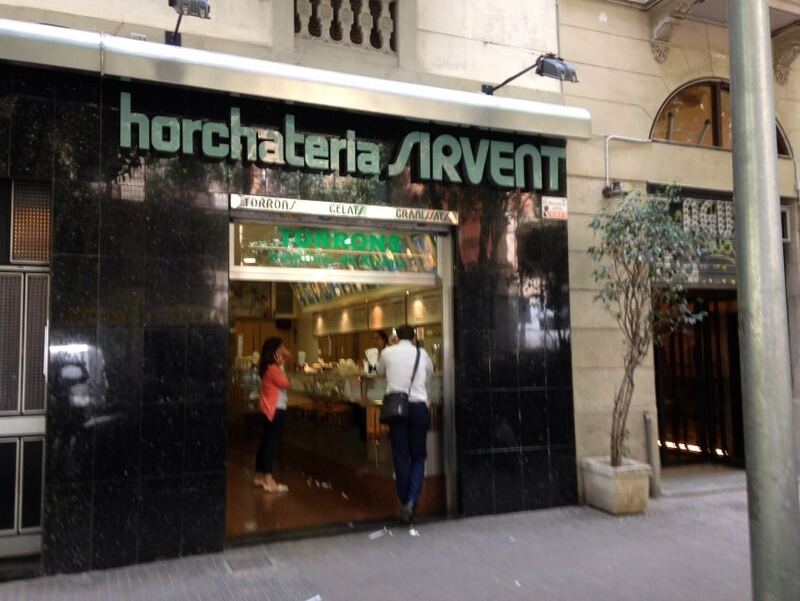 Today in Barcelona Sirvent Horchateria we wanted to share with you all a fantastic recipe; today we present the magnificent recipe authentic artisan chocolate nougat. 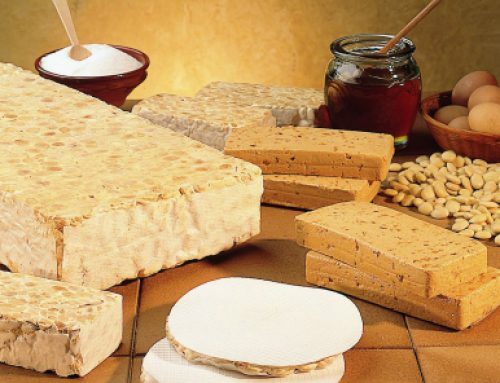 We know many varieties of chocolate nougat; for example nougat chocolate with crispy puffed rice; on the other hand we would find nougat chocolate with hazelnuts or almonds; how you can see the turronero sector has been able to innovate much in recent years; in fact it has not been stagnant in any nougat; actually we can find dozens of varieties of nougats and test without repeating any. It is for this reason that we decided to share with you the wonderful recipe of chocolate nougat with almonds and walnuts; then you can find the short list of all the ingredients that are needed for this magnificent nougat artisan chocolate with almonds and walnuts. 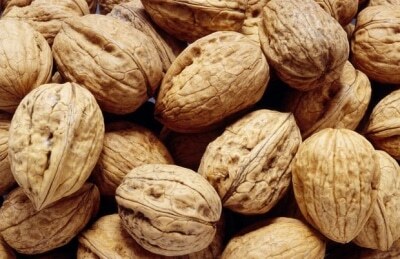 Ingredients to make a magnificent nougat artisan chocolate with almonds and walnuts. 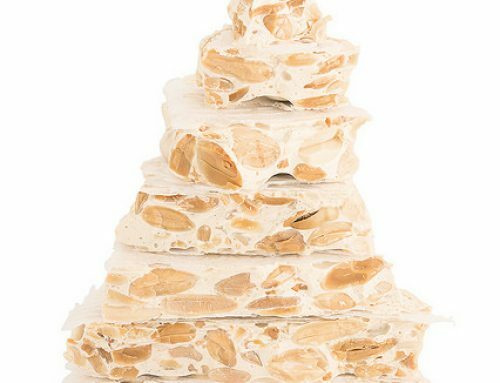 As we argued in all our recipes each and every one of the ingredients we use to prepare nougat artisans should be top quality; just like that, as you know, we will make it a genuine nougat nougat artisan chocolate with almonds and walnuts. So get to work and you are all the ingredients that you should have ready in your countertop; that way we will cook our desired nougat artisan chocolate with almonds and walnuts. Already you have them all well recorded? 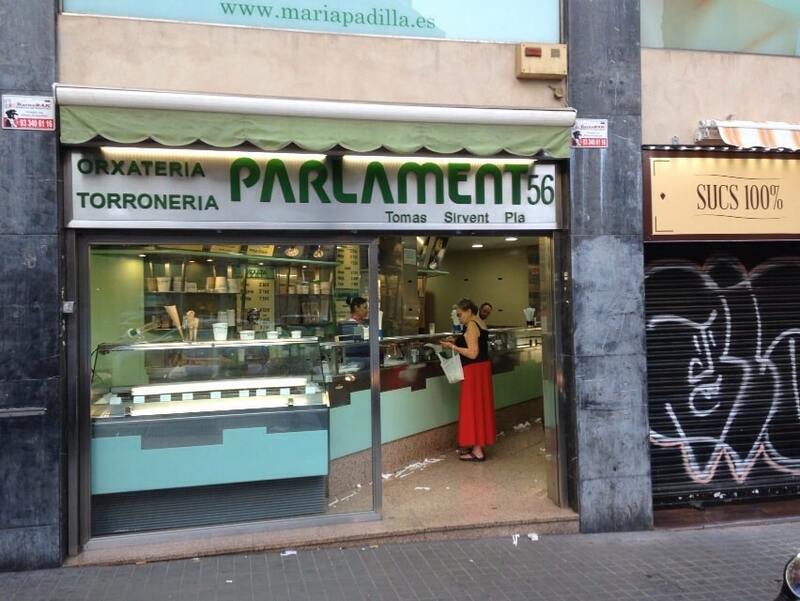 As we begin to cook an authentic nougat artisan chocolate with almonds and walnuts. Authentic recipe nougat artisan chocolate with almonds and walnuts. 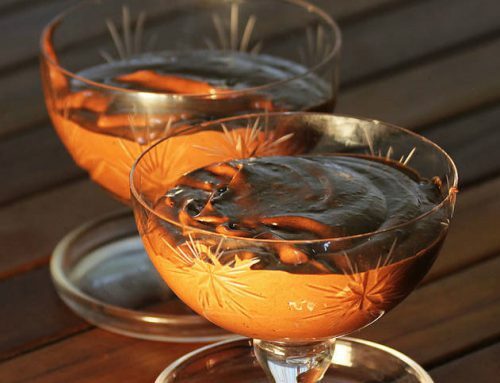 First we will put a saucepan heat; but we will not heat in conventional fire, we will opt for heating as follows; the pan should be heated in a water bath; once we have this hot pot, we melt the two types of chocolate in saucepan; while begins to melt all the chocolate, mix it with a utensil wood; the two details to melt chocolate in a water bath, and mix with a utensil wood are key to making chocolate. When the chocolate has melted a bit and we must continue to mix the chocolate without stopping; On the other hand if we want to be agile in developing the recipe, we can start to make another step in the process; in this case we mix in a bowl, all the butter and sugar; this step will end when the mixture is very creamy and at the same time is well homogenized. Then add the butter and sugar mixture to the saucepan where we all melted chocolate; is again time to mix without stopping even for a second; only in this way we get the mixture of chocolate and butter are of quality; at the same time we have when we go to make this mixture, chocolate should be well warm; so we can let it rest a little before adding the butter and sugar mixture. Last step recipe authentic chocolate nougat with almonds and walnuts. The mixture should be fair and consistent; and when it is the mixture of ingredients for our chocolate nougat with almonds and walnuts we will prepare the final step; we must choose a good template to prepare the artisan nougat; but before pouring the mixture into the mold, we cover the entire surface of the mold with almonds and chopped nuts. Now if we can pour all the mixture of ingredients in the mold; chocolate should cover perfectly the mold surface and all nuts; so we can enjoy a true chocolate nougat with almonds and walnuts; and share with those we love most; yes, before we let the chocolate nougat with almonds and walnuts sit a whole day or a day and a half; then you are ready your spectacular nougat artisan chocolate with almonds and walnuts.